Of course. How could this not exist? 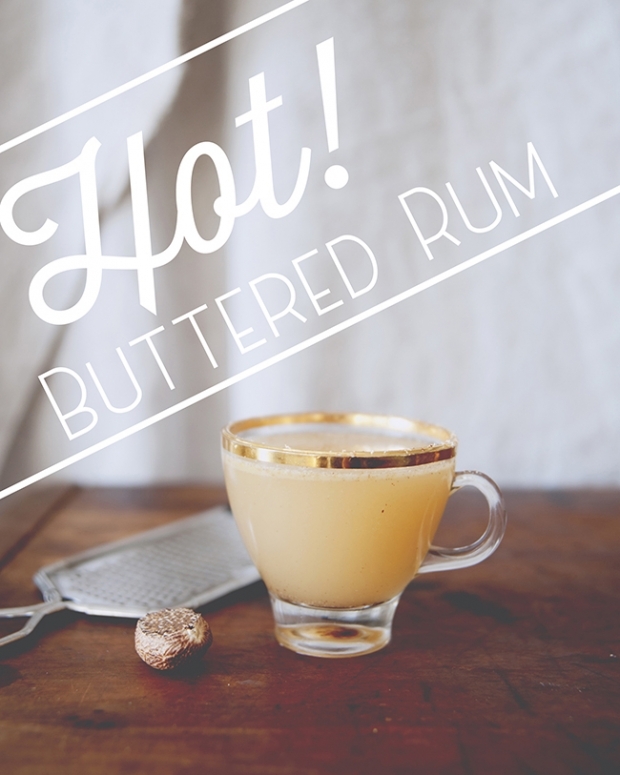 Hot buttered anything is delicious, so it follows that hot buttered rum would be exponentially delicious. When I first saw this offering on the menu at the Varnish, a primal voice inside me echoed, “Must try.” This primal voice likes butter, and booze apparently. And when the combination is aged rum, butter, a touch of honey and nutmeg, plus bit of warmth, what’s to hold you back from trying it? 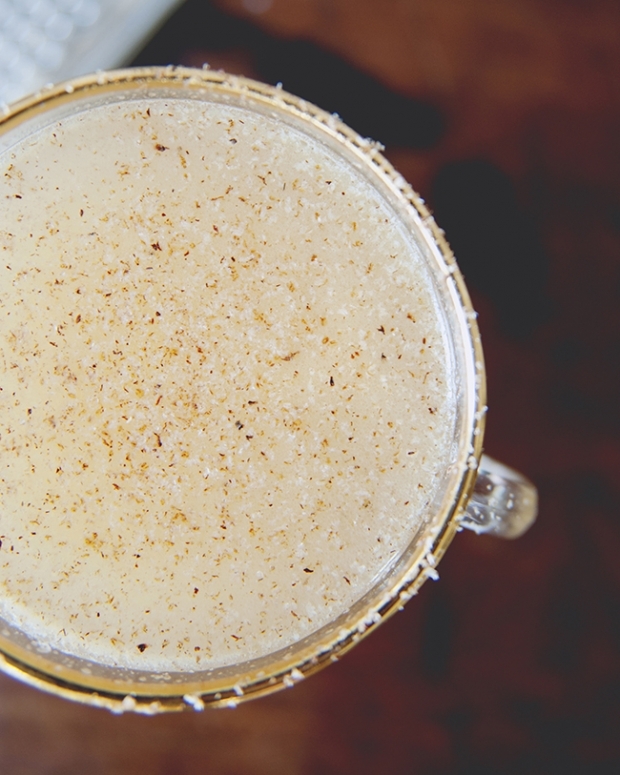 Unlike egg nogs, hot toddies, and tom and jerries, the hot buttered rum is surprising subtle, and a drink you could have more than one of on a cold winter’s eve. There’s no palette coating cream or yolks, and the touch of butter can be adjusted to a leaner consistency if you prefer it. The point is to have a frothy head, not an oil spill greasing up your lips. With some freshly grated nutmeg and cinnamon, you can’t ask for a better way to end a chilly evening. Enjoy! 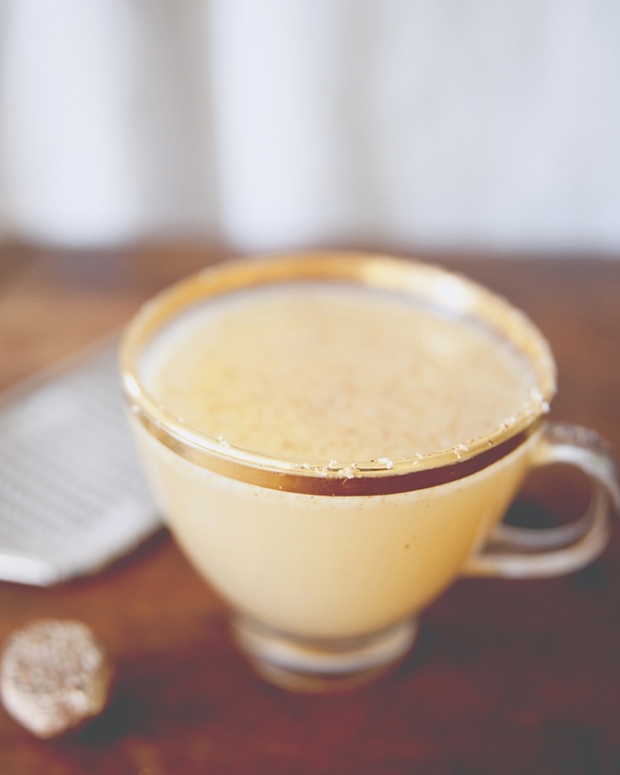 In the bottom of you glass, mix the butter, honey, and a pinch of nutmeg and cinnamon until smooth. Separately, pour the hot water and rum together, then add them to the glass with the butter in it. With a spoon, stir vigorously until the butter lightly foams on top. Don’t freak out if the butter clumps at first, just keep stirring, and it’ll work itself out. Garnish with more nutmeg. Enjoy!